Here is a bit about Our History, What to Expect and some Frequently Asked Questions! Daily course checks and an annual engineering inspection are carried out as part of our RIGOROUS SAFETY PROGRAMME. All our guides complete a comprehensive training course and are assessed for every aspect of SAFE OPERATION and INDUSTRY BEST PRACTICE before they qualify to start guiding. 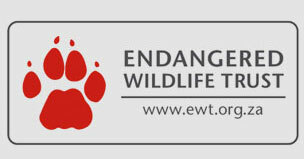 We BELIEVE IN EMPOWERING local communities and only select and train GUIDES FROM THE AREAS where we operate. We strive to ensure that the beautiful scenery you encounter is matched by the quality of the professional guides who accompany you on the tour. We strongly believe that eco-tourism can be A KEY DRIVER FOR SOCIO-ECONOMIC UPLIFTMENT and will always invest in our LOCAL COMMUNITIES. We keep our tours SMALL AND PERSONAL and limit group size to a maximum of 9 people, with at least 2 guides accompanying each group. Smaller numbers ensure a more personal and authentic experience, and allow you the FREEDOM AND SPACE to prove that YES YOU CAN do this! Canopy Tours® will always strive to PUSH YOUR BOUNDARIES and take you BEYOND THE CITY LIMITS. It goes without saying that we believe that we have the best job in the world. Our office is an AERIAL PLAYGROUND of giant trees, mountains and waterfalls. It’s where we find PEACE AND EXCITEMENT in equal measure. And every day we get to share and experience it with NEW PEOPLE FROM ALL CORNERS of the world. Let us show you why we love it. Canopy tours originated in the lush rainforests of Costa Rica where adventurous biologists, desperate to study the diversity of animal life that habituates the upper canopy level of forests, devised a system of cables and platforms that would allow them to explore this previously inaccessible ecosystem. that not only allowed people to enter and experience the upper realm of a rainforest, but raised awareness of the plight and beauty of the world’s endangered indigenous forests. Construction of Canopy Tours® South Africa has been done in accordance with strict civil engineering standards. Each system has been designed and built by a Canopy Tours® engineer, starting with the canopy tour in the cloud forests of Costa Rica. This led to the search for South Africa’s largest trees and the opening in 2001 of the internationally acclaimed Tsitsikamma Canopy Tour® on the Garden Route near Storms River. There are now seven official Canopy Tours ® across South Africa. The latest to be created was the Cape Canopy Tour in Elgin, which Lonely Planet guide declared to be second on their list of the ‘hottest new activities around the world’. Environmental impact studies are undertaken prior to construction to ensure that the canopy tours do not harm the surrounding forest ecology in any way. 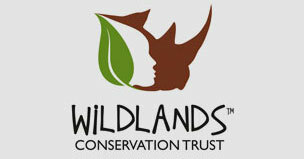 At Canopy Tours® South Africa we are proud to work closely with the communities within which we operate. Each Canopy Tour® site is located in rural areas where we have helped to uplift local communities by training locals to become guides; thereby providing a vital source of income and employment. Your safety is paramount and we have strict procedures in place to ensure that you are constantly connected to either the cable or the platform. Each tour lasts between 2 – 4 hours, depending which particular Canopy Tour it is and how many people there are in your group. Upon returning to the office you will enjoy a well-deserved meal and refreshments. PS. There is some amazing stuff to see, don’t forget to bring your camera! 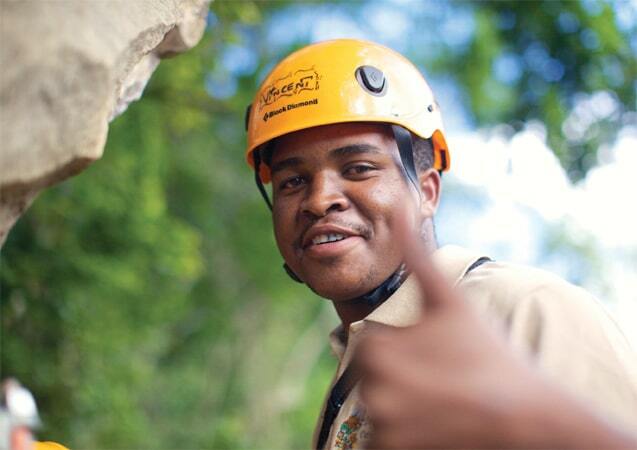 We welcome any questions you might have before you book a Canopy Tour and will happily address any of your concerns. Here are the answers to some of the common questions that we receive. Q. What if I’m pregnant? Congratulations! But in the best interests of you and your baby we would prefer to err on the side of caution, and recommend you return to do a Canopy Tour once you have welcomed the new arrival. Until then, take it easy and try get as much sleep and rest as possible!